[dropcap]W[/dropcap]e just got back from almost two weeks abroad. We went to northern Italy and ended in Paris. Out of the entire trip there were two meals, TWO, that were just “ok”. Both countries LOVE their carbs. Breakfasts there aren’t like here so getting smoothies or eggs isn’t the norm. But croissants are! Then pasta or pizza at lunch in Italy followed by more pasta at dinner. Then we go to France and swap out the pasta for French bread and potatoes. It was carb OVERLOAD (and was delicious!). So when we came back we decided to take a few weeks to detox (more on that found here). Typically we don’t eat a ton of bread and pasta is a once every other week thing for us. So the no bread, no pasta part of our detox wasn’t the hard part. The no cheese, no wine kind of sucked. But we got by. I had bought a bag of black bean pasta recently. Sometimes you have to be careful though because pastas made with other ingredients may still have flour in it (unless they are gluten free). When trying to think of something grain free I remembered the pasta. I checked the ingredients and was in luck – one ingredient – organic black bean flour. To make the pasta, the beans are dried and ground into a “flour” and then formed into “noodles”. And because it’s made with beans it is higher in protein. 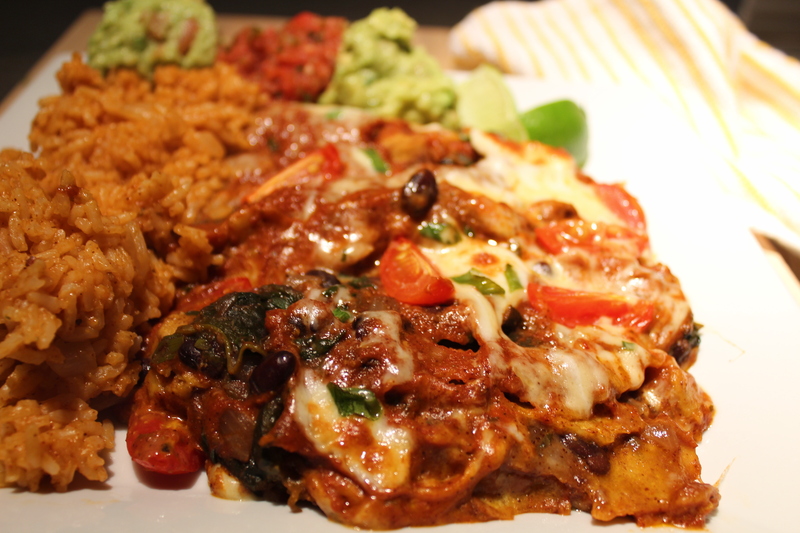 The natural pairing with black beans to me, would be something Mexican inspired. I wanted to make an easy meal as well so to keep it simple I threw together a quick tomato sauce by using fire roasted tomatoes, onions, garlic and taco seasoning. When I cook with a flavor like taco seasoning I like to carry it through to the other ingredients. I sliced up poblano peppers, zucchini, bell peppers and red onions to grill. To keep it simple I seasoned them with the same taco seasoning, olive oil and lime juice. I prefer to taste the vegetables, not the seasoning when I grill. 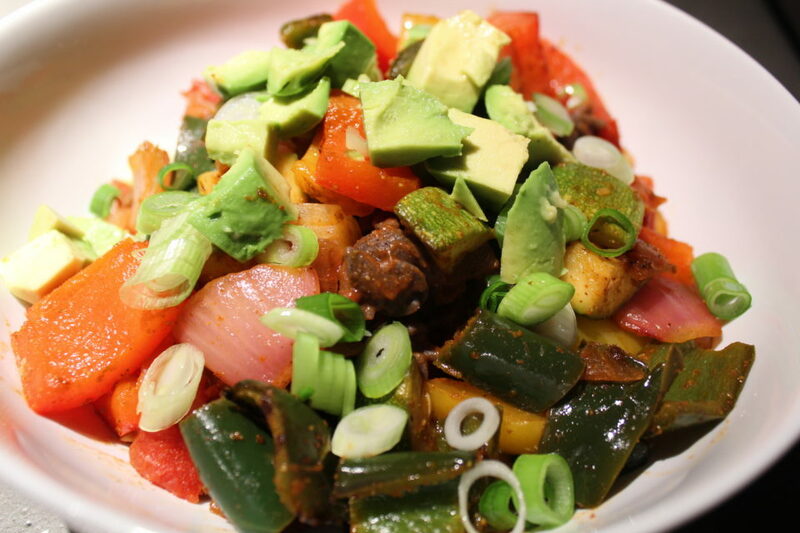 The natural flavors of the vegetables come out by keeping the seasoning light. It was THAT easy! While I was grilling my vegetables I cooked my pasta. The instructions said eight to ten minutes. I remember making brown rice pasta and cooking it too long and having it turn to mush. I did not want that to happen with this so I stuck with the lower end of the cook time and they came out perfect. 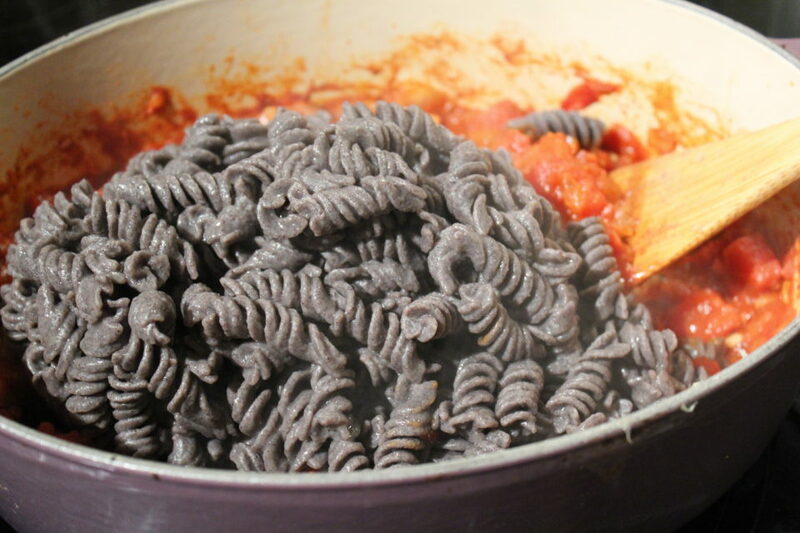 The pasta tasted a lot like black beans so I probably wouldn’t use it if I was making a true “Italian” dish. You can’t even tell you are missing the real noodles. The only thing that would have made it better was some pepper jack cheese. And a glass of wine! quick mexican black bean "pasta"
In a large sauce pot with a little olive oil cook yellow onion and garlic on medium low heat for 8-10 minutes until soft. Pre-heat grill to medium (if you do not have a grill you can make the veggies in the oven by roasting at 450 degrees). 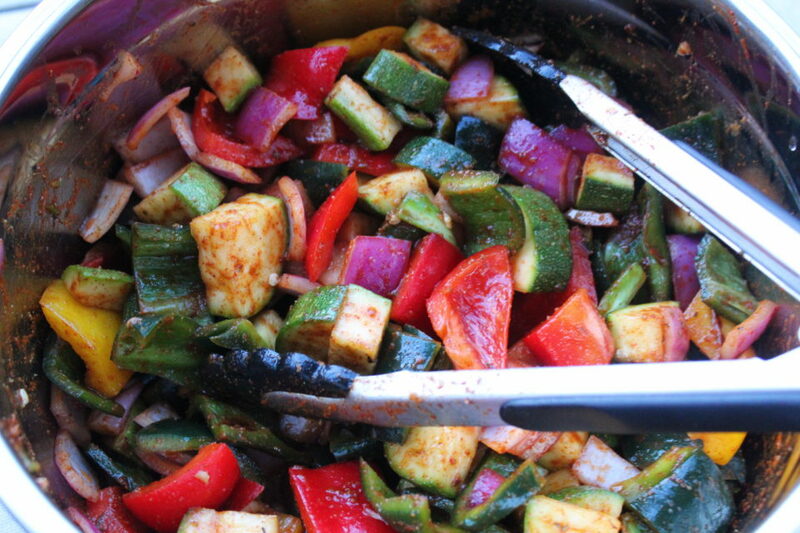 While onions and garlic are cooking combine peppers, red onion and zucchini in a large bowl. Drizzle with a tablespoon of olive oil, the juice of the lime, 1.5 TBS of taco seasoning and salt and pepper. I like to use tongs to move the vegetables around to make sure all are coated. Once garlic and onions are done bring a big pot of water to a boil for the pasta. Add the tomatoes to the onion mixture and season with 1.5 TBS of taco seasoning, salt and pepper. Cook over medium heat to merry the flavors together. 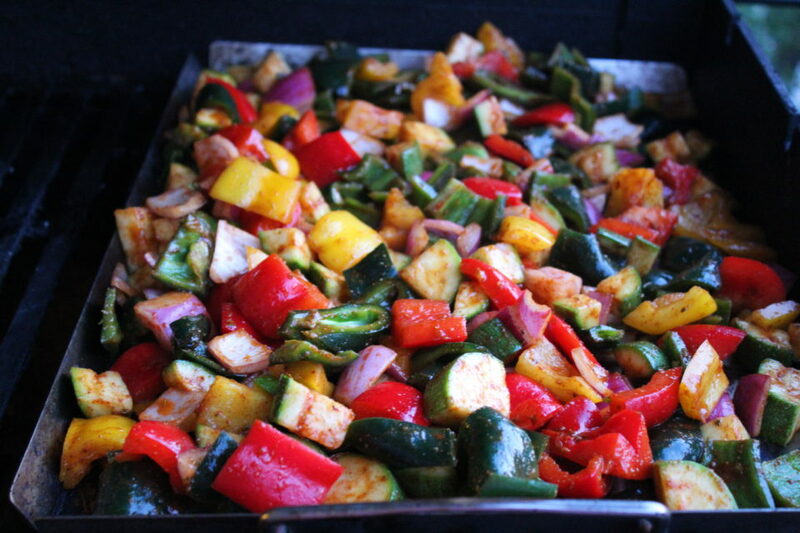 Grill or roast vegetables for twenty minutes. When the veggies are half done add your pasta to the boiling water, salt the water liberally. Cook according to package directions. DO NOT OVERCOOK or the noodles will be mushy. 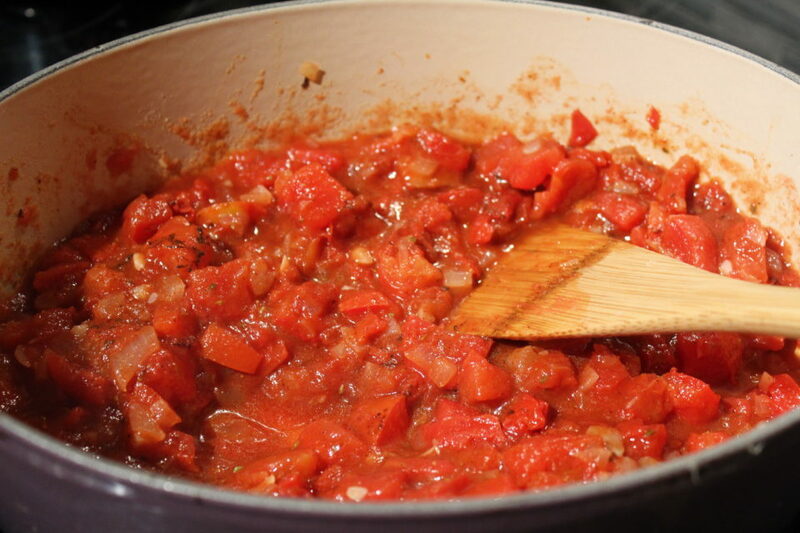 To serve add pasta to the tomato sauce. 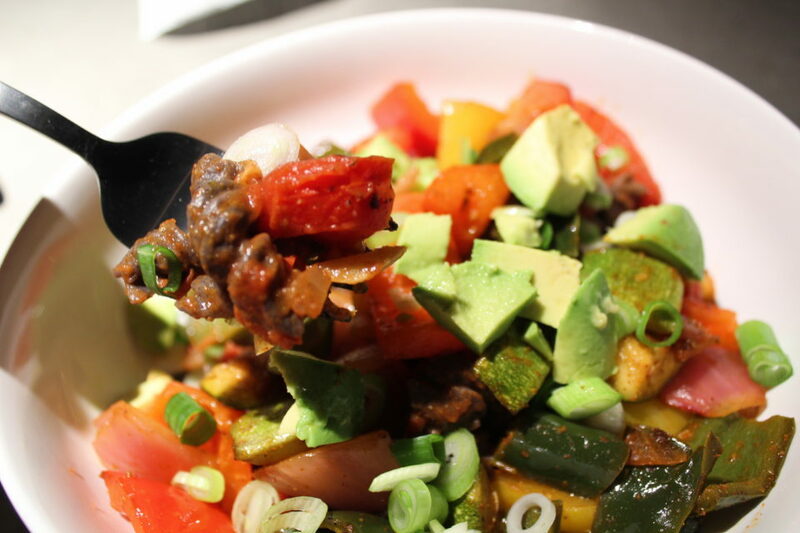 Serve in pasta bowls and top with roasted or grilled veggies, scallions and avocado.